Do I Have An Outstanding Warrant in Fairfax (or another Northern Virginia) County? 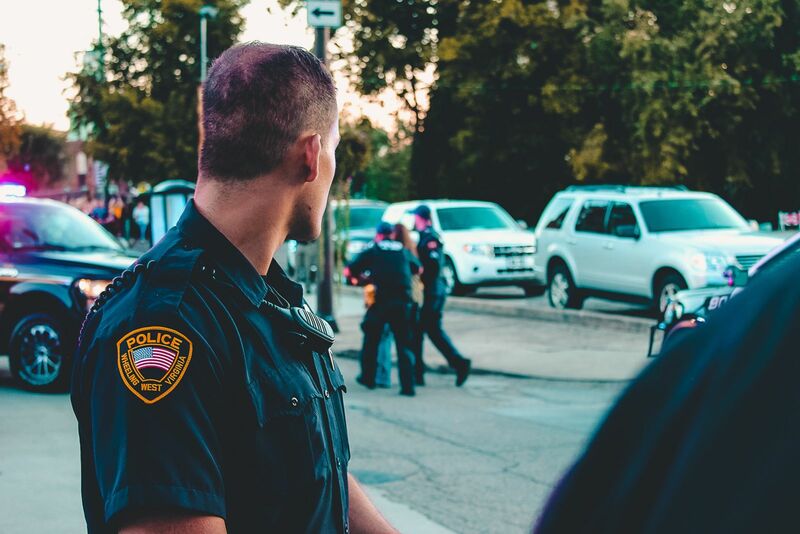 While jurisdictions differ, to determine if you have an outstanding warrant, it's typically as simple as making a phone call to the local law enforcement office and asking for their "warrant desk." Often, warrants get issued against individuals who only learn of them through word-of-mouth. This is particularly often in family-related cases, such as violations of protective orders or domestic assault. If the jurisdiction you're looking for is not listed above, you should simply call your local law enforcement's non-emergency number to ask how you can find out if you have had an outstanding warrant. What Should I Do Before I Make That Call? Before you do anything, however, I'd strongly urge you to call a local criminal defense attorney. If you're worried about having an outstanding warrant, that means that you're concerned about potential criminal charges. By reaching out to law enforcement, that means that anything you say may be used against you. Therefore, you need to speak with an attorney about your case. What if I do Have a Warrant Out Against Me? If that turns out to be the case, after speaking with an attorney, you will need to make arrangements to turn yourself in sooner rather than later. That's because you don't want to be perceived as evading arrest and thereby opening yourself up to the argument that you're a "flight risk" (in other words, you can't be trusted to come to court to face your charges). (As always) make sure you talk to a criminal defense attorney before any interaction with law enforcement or the magistrate. Having a close friend or family member help you if you don't get released so they can make the necessary contacts you need to be made. Contacting a bonding company to make sure that they are available if you have to post a bond. Look, turning yourself in for charges will not be a fun experience. And you may have the urge to ignore the problem. But it won't go away. You do not want to be in the position of being pulled over for a traffic offense several months from now about being arrested on the outstanding warrant rather than at least having some control over the situation by turning yourself in and addressing your charges. For more questions, feel free to call BenGlassLaw at (703)584-7277 or submit a question at our contact form.